Who says you can’t have high-quality windows that are a complete steal? At Wheeling Distribution Center, we offer boneyard windows, which are windows that come to us in the wrong size or that we have in excess. 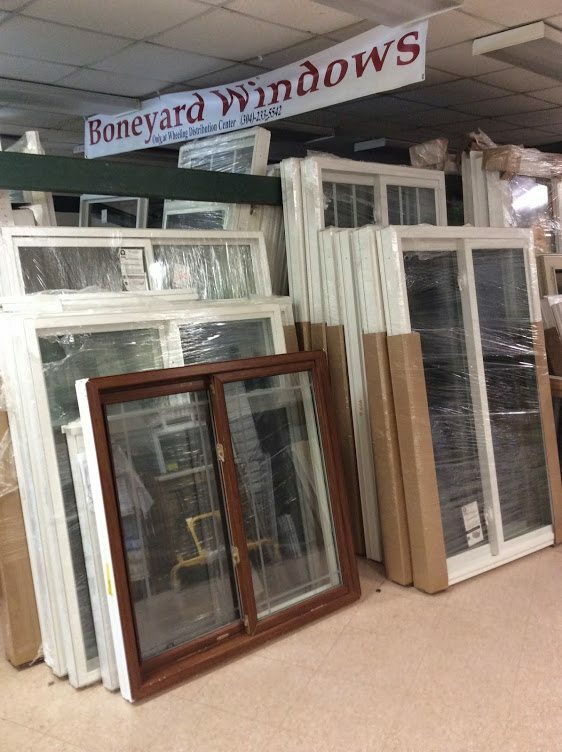 Boneyard windows are the perfect way to get discounted replacement windows at rates you can afford no matter your budget. We offer boneyard windows at unbelievably low prices, including $2 off each sealant tube with the purchase of any boneyard window. With such a large selection to choose from, you’re sure to find windows that fit your needs. If you’re worried about your boneyard windows not having the same benefits and features as newer windows, you have nothing to worry about. Since they’re the same as those sold new, they have the same energy-efficient glass that you would find in the other windows we sell. Keep in mind that our selection of boneyard windows is limited since quantity is based on the number of canceled orders. We also can’t guarantee that we’ll have the window size you need. Contact us today to find out more about our selection of discounted replacement windows and the inventory we have on hand. It changes often, so keep checking back. Wheeling Distribution Center provides Discounted Replacement Windows and serves customers in Wheeling, Moundsville, New Martinsville, Weirton WV, Steubenville & St. Clairsville OH.